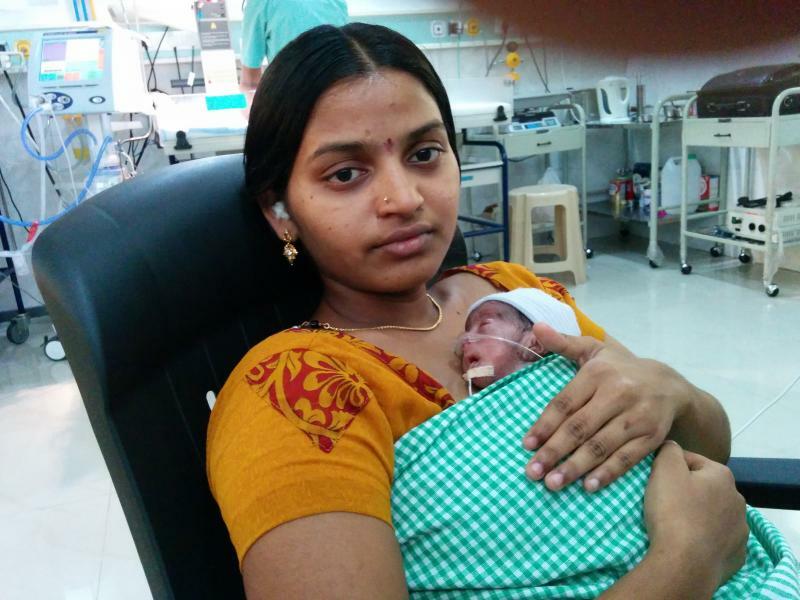 At sowmya children's hospital, the parents feel safe, secure and benefit from the vast experience of the medical team. 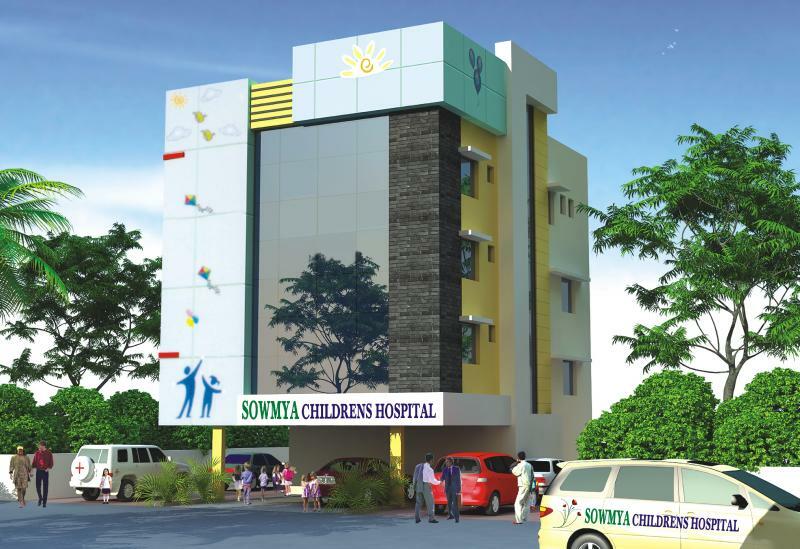 In a very short duration sowmya children's hospital has successfully made its place in the field of good medical care-striving to give comprehensive quality care to the needy children. Copyright 2016 Sowmya Children's Hospital. All rights reserved.